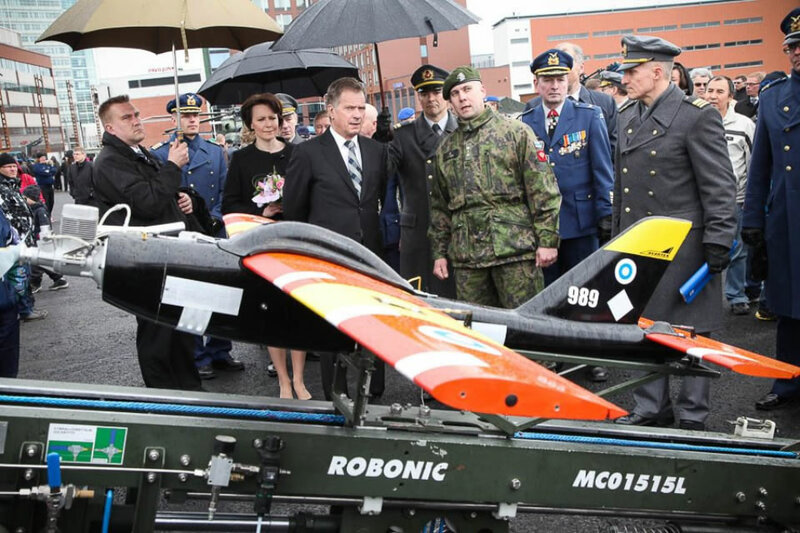 Avartek is based on Avaruustekniikka ky which has being providing target drones for Finnish Armed Forces since 1968. 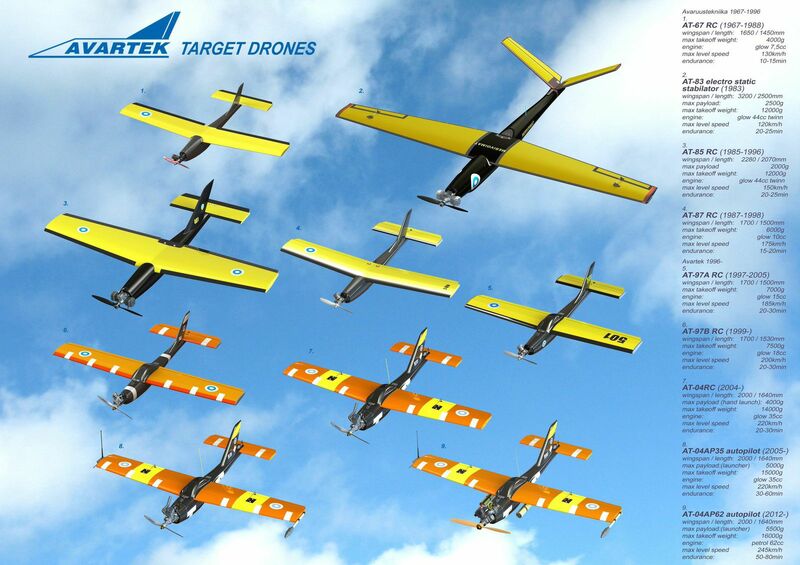 We have serviced and trained our customers since those days and manufactured and sold over 1000 UAVs. We manufacture unmanned aerial systems for long range heavy duty use. Our unmanned systems are economical, easy to use and extremely durable. Our systems are designed to accommodate multiple sensors and to handle day in day out missions in very challenging conditions. Our systems are based on nearly 50 years of military target drone experience of extreme military use in any weather conditions. Our experience is unique and makes the core of our offering. Avartek Unmanned Systems are handcrafted from finest materials in Finland. 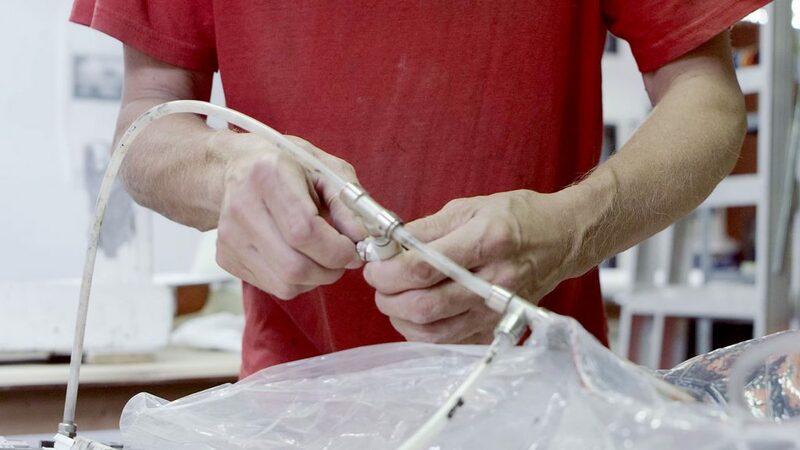 Body, wings, parachute, most fasteners and adjacent components are made in our factory. Autopilots, electronics and such are selected from the best available.